Carl Larsson is one of Sweden's best-loved artists. His stunning watercolours of his home and family from the end of the nineteenth century are acclaimed as one of the richest records of life at that time. 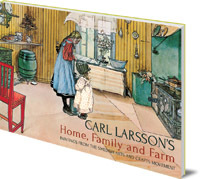 The paintings in this book are a combined collection which depict Larsson's family -- his wife Karin and their eight children -- his home in the village of Sundborn, and his farm, Spadarvet. The accompanying text provides a fascinating insight into Larsson family and farm life, and his painting techniques. Today, over 60,000 tourists a year visit Sundborn to admire Larsson's home and work. Also published as three separate volumes: A Home, A Family, and A Farm. Carl Larsson (1853-1919) was born into a poor family in Stockholm, Sweden. He was accepted to the Stockholm Academy of Fine Arts at the age of thirteen and spent several years working as a newspaper and magazine illustrator. He moved to Paris, where, as a penniless artist, he met his wife Karin, also an artist. In 1888 they moved back to Sundborn in Sweden. 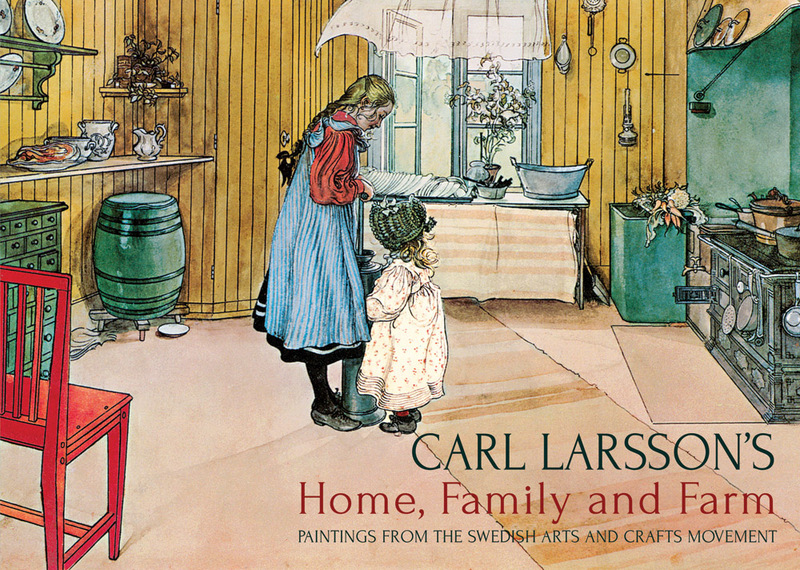 Carl Larsson is best known for his lovely watercolour paintings of his home and family which were popularised through a series of books.